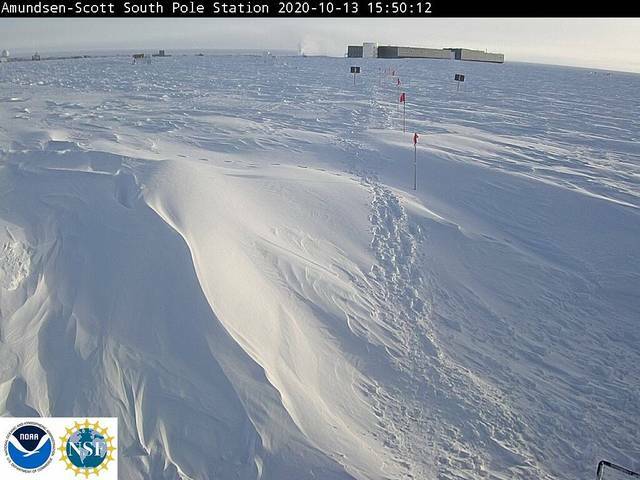 Live Antarctica Webcam – Amundsen-Scott S. Pole Station. Image updates every 15 minutes when satellite position allows..
You can also view time lapse movies from the camera by clicking here. It depends on who you ask, but some argue that the high yield and larger size of conventional crops lower their concentration of nutrients.